The March Wylie Senior Rec Center Newsletter for adults age 55+ is now available on our City webpage. Due to the recent hail storm, Wylie Sr Rec Center participants are meeting at Waterbrook Church located at 507 Thomas St.
Research your family history in the new Genealogy course and take a trip to White Rock Lake to see the production of Grace and Glorie by OneThirty Productions. Sign up today for our 2017 cruise to New England and Canada! 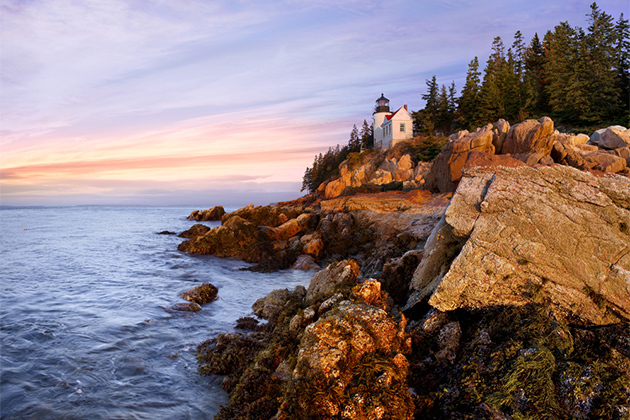 Beat the Texas Summer heat and visit Boston, Maine, Halifax and Saint John. With tons of dining choices and Freestyle Cruising, Norwegian Gem has it all. Chill out by the pool, get lucky in the casino, unwind at the spa, and groove to the music of the psychedelic 70’s during the Band on the Run performance.